Some of these are for me, some are for sale. 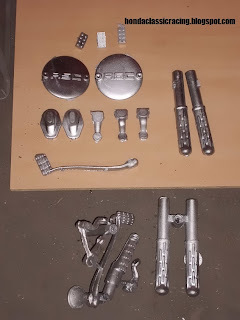 takes a lot of time to replicate existing parts, where it should be made with a two-part mold...officially. 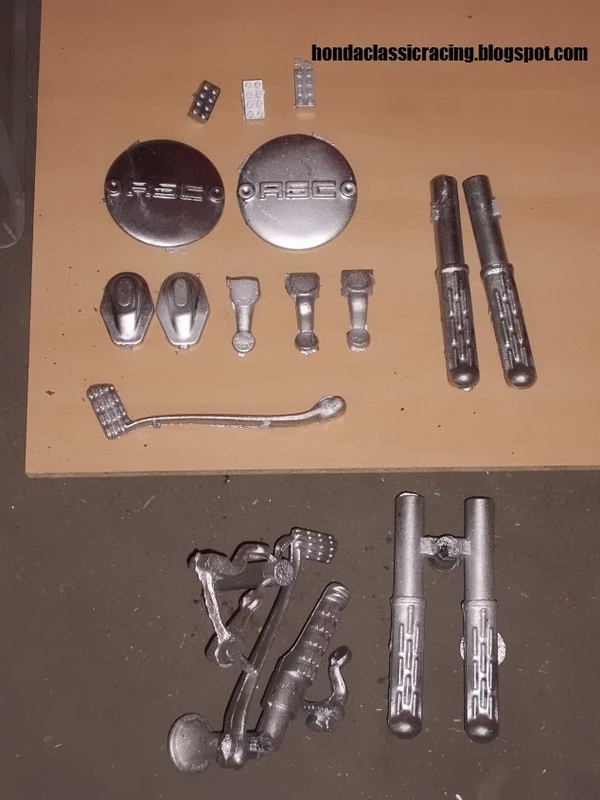 Probably triples the amount of work, but still it is nice to look at a bunch of rare new parts that a year ago, I thought I'd never be able to find. And now i'm making them myself.